Born on 12 June, 1992 in Rio de Janeiro, Brazil, Phillipe Coutinho is one of the most talented midfielders in the world with the potential to get even better. The Brazilian has shown his talent and class at the highest level with Premier League club Liverpool and with the Brazilian national side. Coutinho began his footballing journey in his home town with Vasco de Gama. In 2008, at the age of just 16, he moved to Europe to begin a new stage of his career at Italian giants Inter Milan with whom he would go to make his Serie A and Champions League debut by the age of 18. After two and half seasons in Milan and six months in Barcelona on loan with the city’s other club Espanyol in 2012, playing there for six months and scoring five goals in 16 games, becoming one of the team's stars. Coutinho then made the move to the Premier League when he signed for Liverpool in January 2013. With the five times European Champions, the Brazilian quickly established himself as a key player at the club. 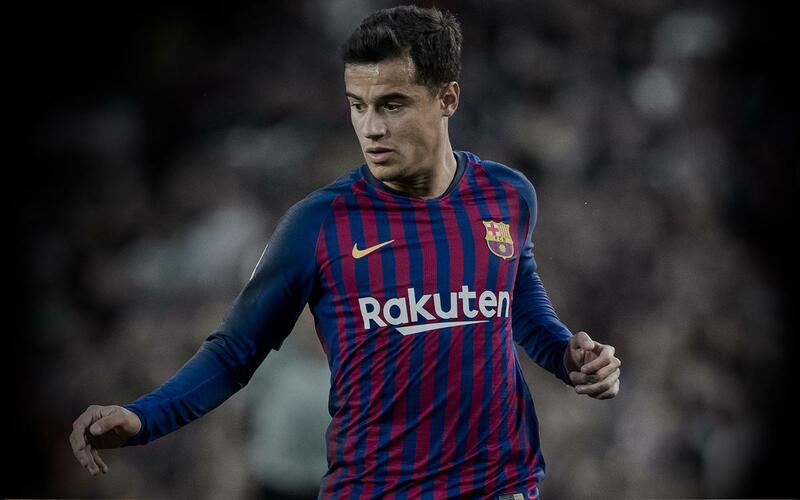 After five successful years in England, Coutinho’s arrival at FC Barcelona was confirmed on 8 January 2018. He signed for the remainder of the 2017/18 season plus five more with his buyout clause set at 400 million euros. 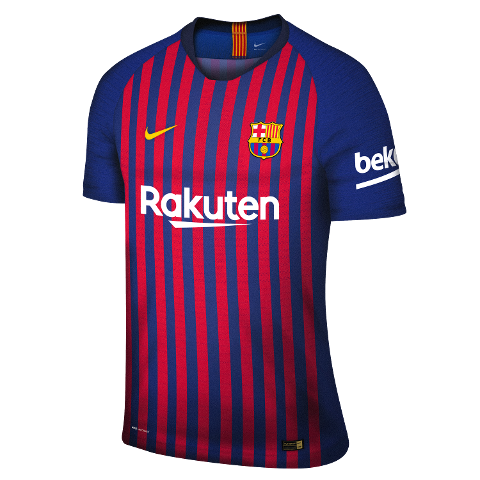 Coutinho made his Barça debut on 25 January 2018 in the Copa del Rey quarter-final return leg versus Espanyol. He scored his first Barça goal in the Copa del Rey too, against Valencia. He would finish the season with 10 goals. 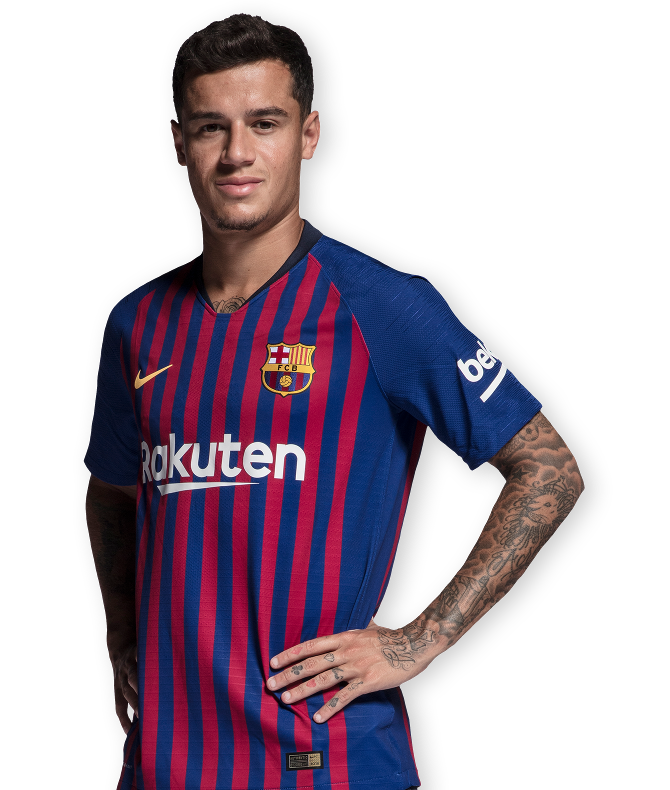 Before arriving at Barça, Coutinho was already an established member of the Brazil national team, and was one of the team's top players at the 2018 World Cup in Russia. In the following video, we'll see how the Brazilian - who will play his first match against Real Madrid - looks in training. Don't miss it!